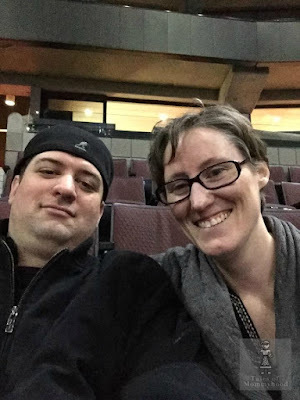 A few months ago I had the chance to review Sands Alive! with my boys, and it is still a go to activity for Mr. K! Whenever we have friends over, all the kids head to our Sands Alive! tub to play and have fun. 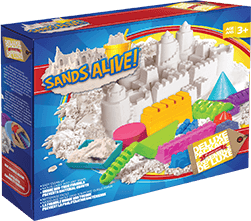 Visit sandsalive.org to see the many kits to choose from; you are likely to find one that fits your price range. Sands Alive! can be found at most stores where toys are sold and would make a great addition to any presents under your tree this Christmas for children 3+. It would also be a wonderful gift to donate to any Christmas gift drives or your local Toy Mountain. We've tried this out in a few different toy stores and it's so cool!